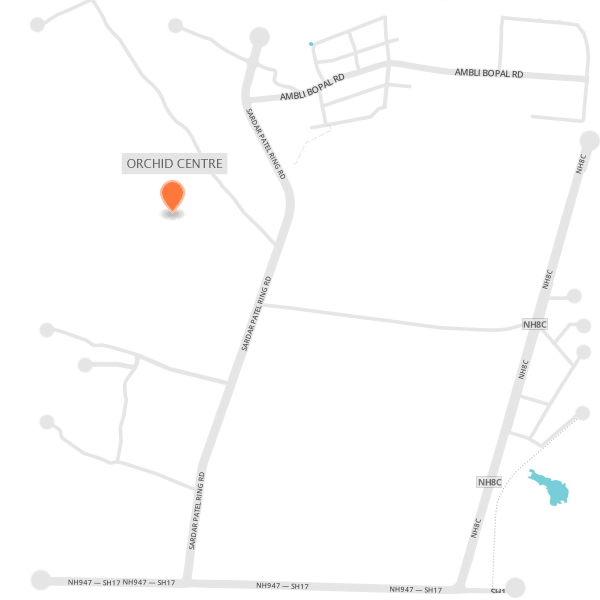 Advantageously, the Orchid Center project is a shopping and office complex, situated right in the middle of South Bopal. 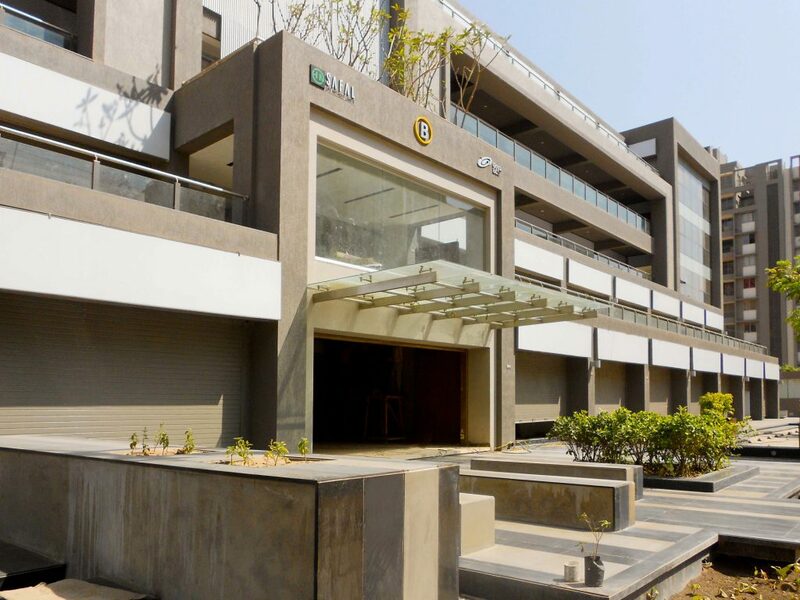 It happens to be densely surrounded by residential projects, thus offering a large range of business opportunities to shop owners in the complex – from over 1500 families. Strategically and logically, it has been developed keeping in mind the demand for hospital and other general medical requirements. A careful look at the site plan shows that it has been designed in such a way, so as to give all the offices as well as all showrooms, the advantage of a full roadside frontage, for maximum footfalls. 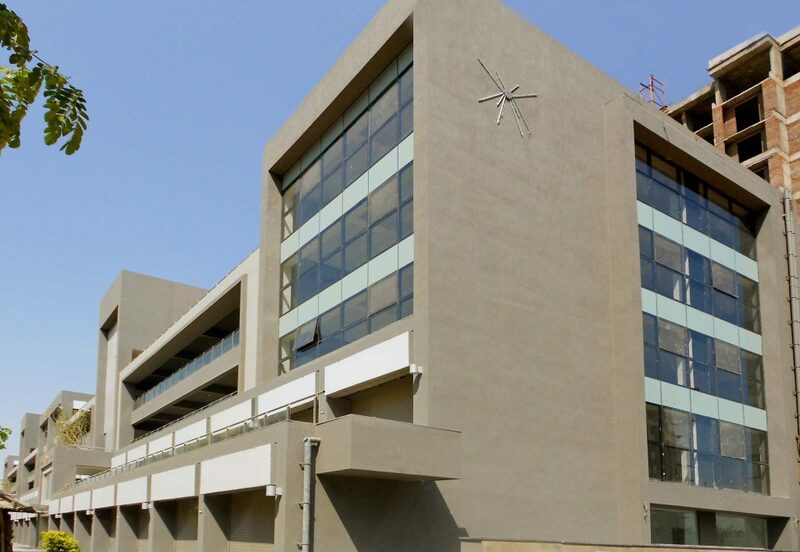 Further, provision for signages has also been incorporated into the elevation of the complex building itself – to avoid visibility and aesthetic problems later. 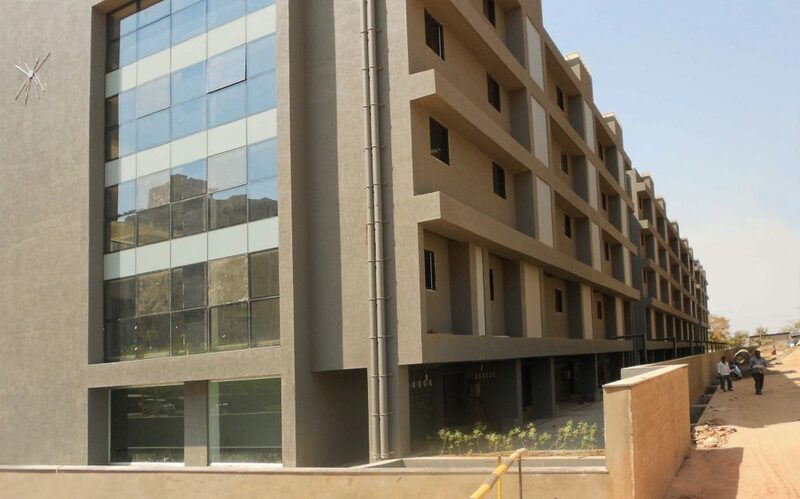 south bopal,10 minutes from sardar patel ring road. 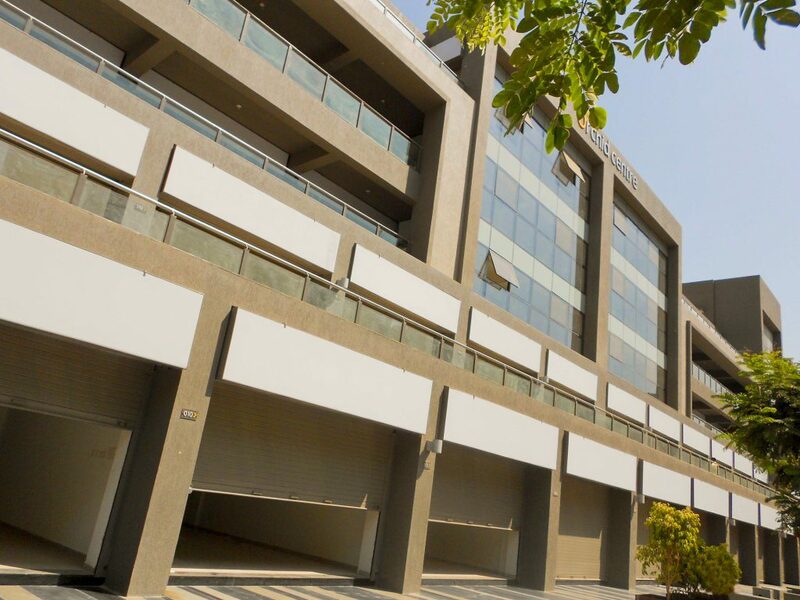 Ideally, Orchid Center, has been intentionally located in the most upcoming and affordable residential area of Ahmedabad’s “South Bopal”. In fact, the, South Bopal, area happens to be densely populated with more than 1500 families – that inevitably have everyday needs to be fulfilled. 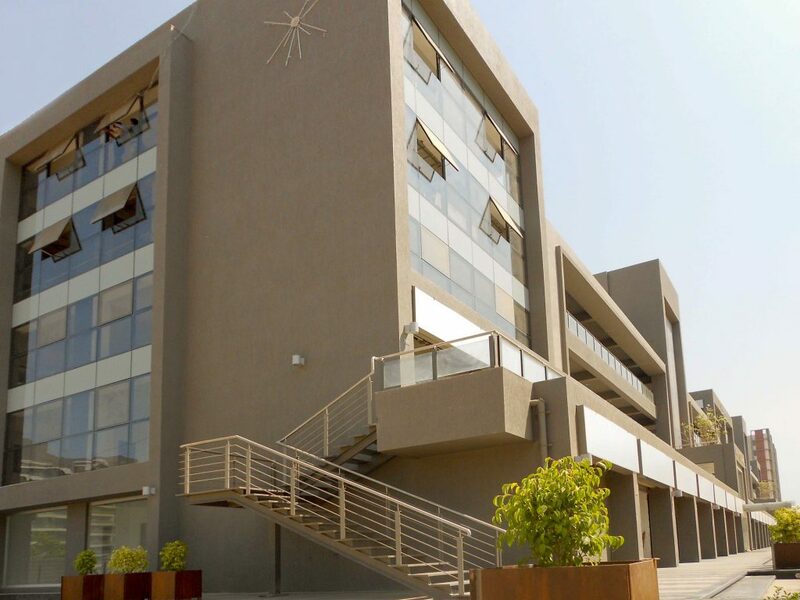 As a further value add, Orchid Center, is also conveniently located only 10 mins away from the Sardar Patel Ring Road.